June's Monday Mailbox is was going to be hosted by Alternative-Read.com, but I guess there's some confusion. 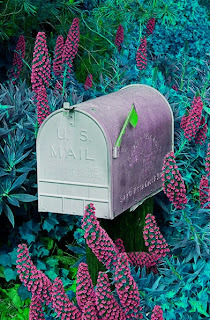 There will be someone else hosting for the rest of June, but for this first week it'll be hosted by the true home of Monday Mailboxing. This book was released by Plume on May 29th. We all make mistakes. However, the next time you make a truly dumb error, take heart--it doesn't hold a candle to the tremendous blunders made throughout history by remarkably smart people--including novelists, rocket scientists, and world leaders. 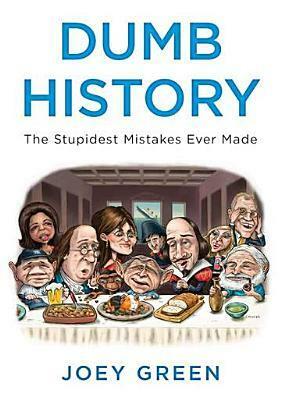 Bestselling humor author and former National Lampoon contributing editor Joey Green shares a collection of surprising slip-ups spanning civilization in Dumb History: The Stupidest Mistakes Ever Made. 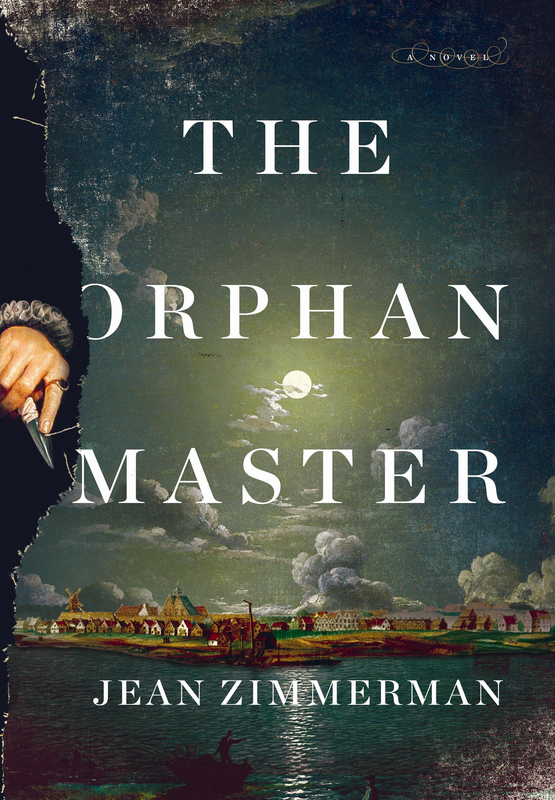 THIS week's giveaway is for a copy of Jean Zimmerman's THE ORPHANMASTER which will be published by Viking on July 10th, 2012. It's 1663 in the tiny, hardscrabble Dutch colony of New Amsterdam, now present-day southern Manhattan. Orphan children are disappearing or turning up dead, and among those investigating the mysterious state of affairs are a quick-witted twenty-two-year-old trader, Blandine van Couvering, herself an orphan, and a dashing British spy named Edward Drummond. Click here to enter to win your copy! A book about historical blunders would be an entertaining read! Hope you enjoy. Yep, you can link to BurtonBookReview.com next week and for June's MM posts.